Tango in Sydney. Tango Spirit dance school offers authentic Argentine tango classes in Sydney CBD. We also offer classes for wedding dance. Our tango lessons are held in a mirrored studio. The group classes are held every Monday, Tuesday, and Thursday. Our social nights (milongas) are held every Second Saturday and every fourth Friday of the month.We offer private bridal dance lessons ensuring that you will get the best instruction possible tailored to your needs. Our choreographs are individually created to suit your imagination. From a simple but elegant styled and structured wedding dance to a fully choreographed Tango. Learning together, enjoying the time away from the stress of the preparation. We can help you to choose the music or you bring your own music. 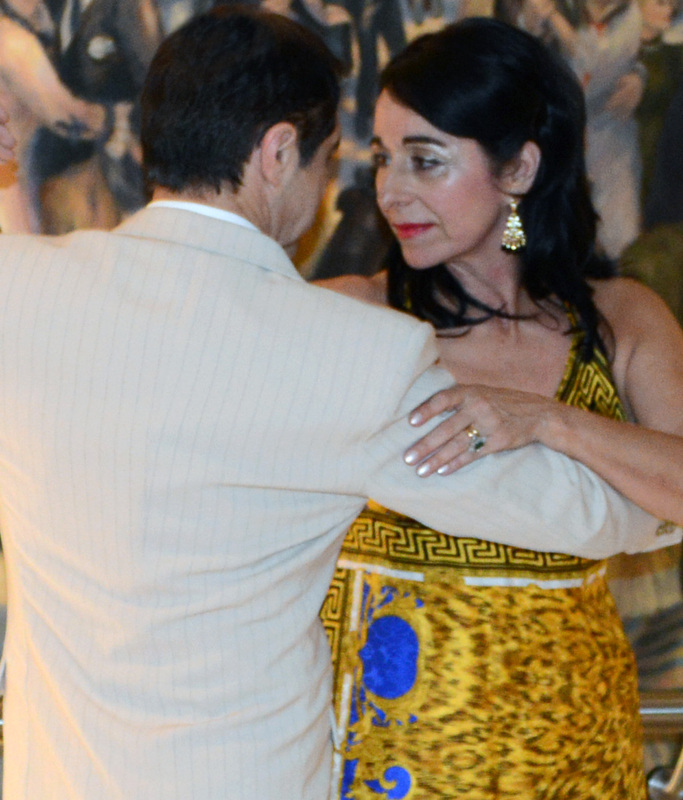 Additionally, we offer private tango classes to accelerate the learnings in tango.Engage in a meaningful learning experience which will change your life.Tango Spirit. Where Tango Meets Passion.